German bank SolarisBank launched the Blockchain Factory program to work with European crypto and blockchain companies. Most European banks prefer not to deal with cryptocurrency start-ups because of the possible use of digital currencies for money laundering and financing of criminal activities. 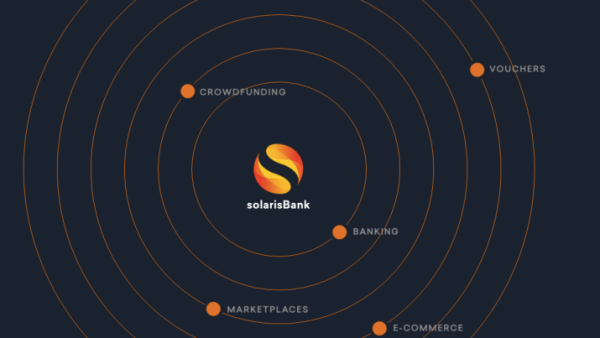 However, SolarisBank adheres to a different point of view, and within the framework of the initiative that has been launched, the financial institution will open bank accounts in fiat currency for the needs of blockchain companies. The other service that the bank offers is an automated trust accounts. 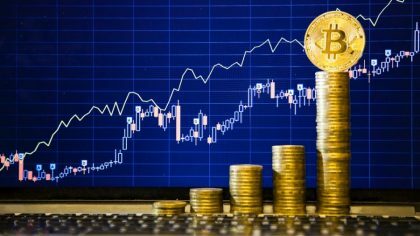 Such accounts allow crypto exchanges from all around the world to purchase and sell cryptocurrencies. According to the representatives of the bank, the Blockchain Factory is a technological and regulatory bridge between the banking sector and the world of blockchain. “Fiat currencies will not disappear anywhere. We are going to meet a hybrid future, in which the world of detachment still has to prove its worth. 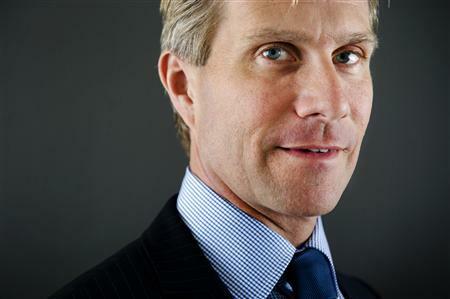 Nevertheless, we see the revolutionary potential of these business models and we want to help shape the future of this industry, “said SolarisBank Technical Director and Head of Blockchain Factory Peter Grosskopf. Representatives of the bank declare that they operate within the legal framework and are very demanding on possible partnership relations.